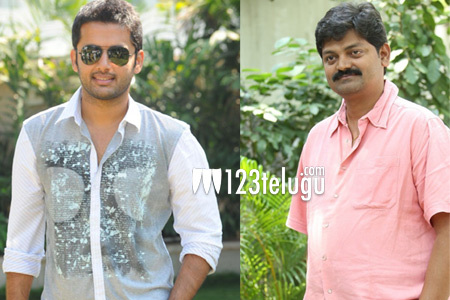 Young hero Nithiin is going to work with the director of ‘Gunde Jaari Gallanthayyindhe’ once again. The director is Vijay Kumar Konda and he has been meeting Nithiin with some ideas. According to the latest updates, the actor has okayed the line narrated by Vijay and asked him to develop into a full fledged script. The director and his team are currently busy with this work. This movie will be a romantic entertainer and Nithiin will produce the film on his home banner.